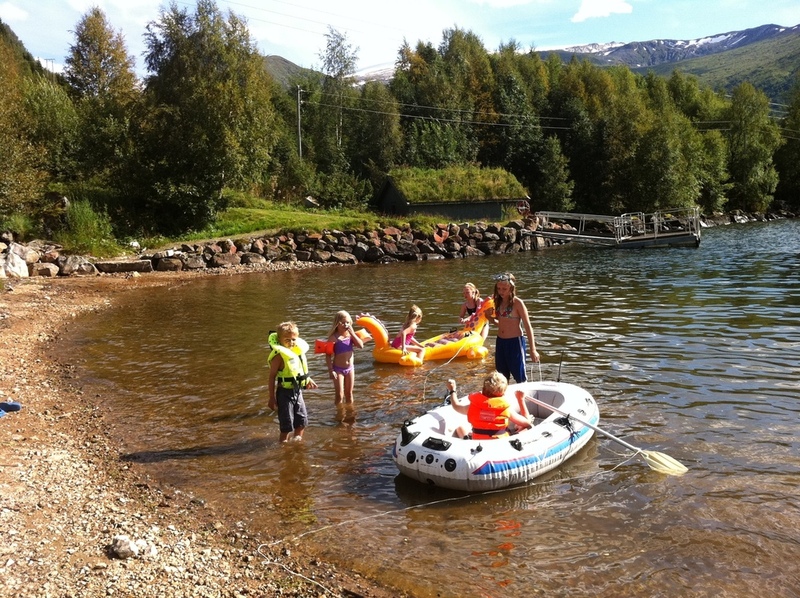 Our cabins are located some 300 meters from the lake with easy access. 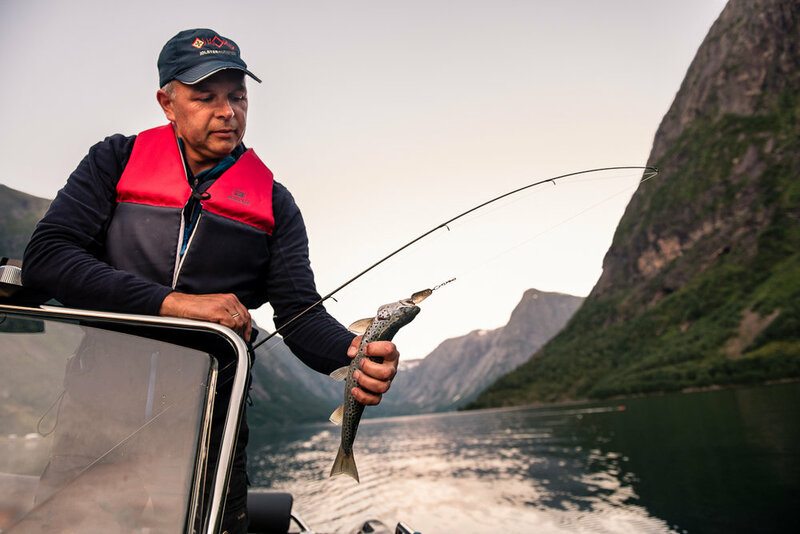 Jølstravatnet is by many regarded as Europe’s best trout lake. 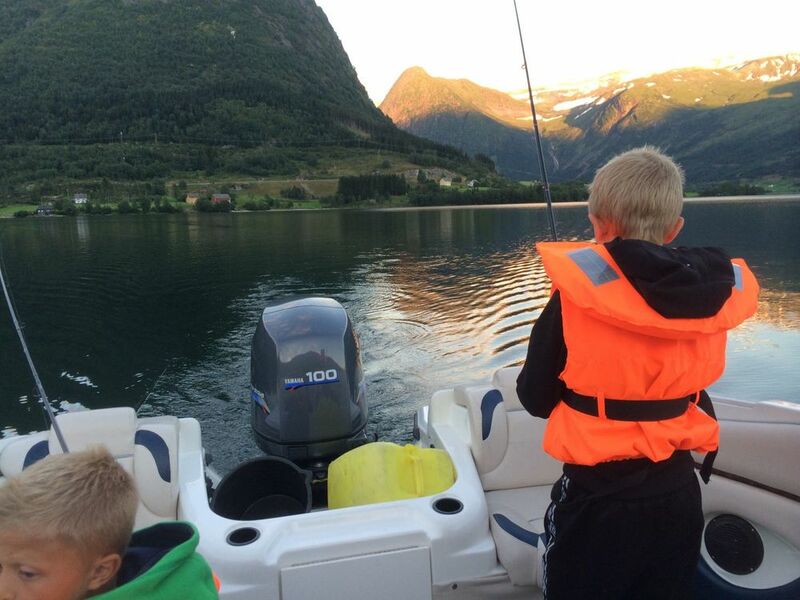 Many families with young children enjoy fishing from a boat on the lake. 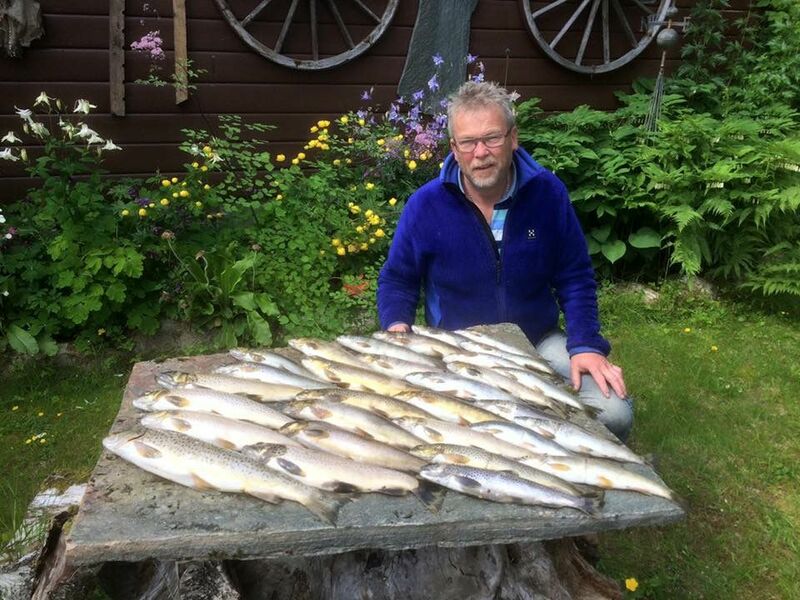 Now you can also buy a fishing licence via SMS or online. All cabins and Gamlestova have access to a boat.